Four crucial books for the outdoor season. Trevor Latham, president of the East Bay Rats. Lukasz Gottwald, known professionally as Dr. Luke, has appeared in headlines lately as the alleged sexual abuser of the singer Kesha. For over a decade prior to his newfound infamy, however, Dr. Luke was among the small, little-known cabal of producers and songwriters behind a staggering number of smash hits by pop stars such as Kelly Clarkson and Katy Perry. An outsized number of Dr. Luke's peers in this club are Swedish, including his old mentor Martin Sandberg, whose trail of hits as Max Martin spans from late-90s singles by Britney Spears to the latest by Taylor Swift. To write The Song Machine, author John Seabrook gained privileged access to the exclusive world of writing camps and recording studios where figures such as Max Martin and Dr. Luke quietly manage the assembly line that delivers potent pop to the top of the charts. Consider it the secret history of this summer's soundtrack. The East Bay Rats are unique among motorcycle clubs for their habit of hosting public events. 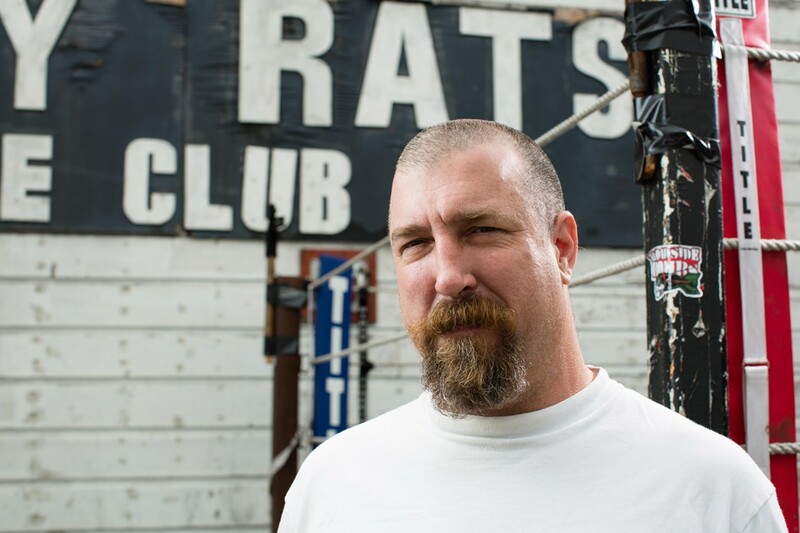 The most popular ones are themed fight nights — Punks vs. Hipsters, Gentiles vs. Jews, and so on — wherein attendees don boxing gloves and tussle in a ring behind the Rats clubhouse on San Pablo Avenue. Thus, many locals have a passing familiarity with the Rats. 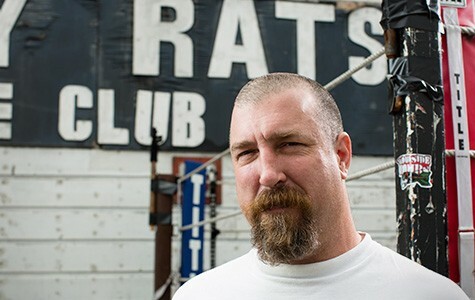 But no one boasts the same intimate connection to club president Trevor Latham as author Alex Abramovich, who remembers the Rats' founder as his grade school menace. In Bullies, Abramovich portrays The East Bay Rats' feuds, frustrations, and habitual bouts of violence. But he also contextualizes them in the history of Oakland: Destructive renewal programs led to urban decay, and in the midst of such civic disrepair, a pugilistic and politically confused culture took root. In Dark Money, Jane Mayer illuminates how libertarian free-market ideology moved from the margins to the very center of American politics. The main characters are Charles and David Koch, figureheads of the multinational private company Koch Industries, who built a network of conservative donors to fund an array of innocuously named foundations aimed at dismantling environmental regulations and stymying progressive taxation, among other perceived government overreaches. In this book, the 2010 Supreme Court ruling in Citizens United — which effectively removed limits on corporate political spending — is but a postscript to an agenda advanced by conservatives throughout much of the twentieth century. Deeply reported and soberly written, Mayer's riveting book suggests that the Koch Brothers' ostensibly principled rhetoric veils a simple philosophy of private gain. Streetopia was originally an anti-gentrification art fair that sprawled throughout San Francisco in 2012, inspired by the city's redevelopment of Mid-Market into a gleaming tech corridor. With the project, writer Erick Lyle and a cast of artists and activists envisioned the arts as a force that could uplift its surrounding community, rather than displacing it. That meant art fair fixtures such as a free cafe; installation art such as a "safe-injection site" collaboratively designed by active drug users and artists; and presentations about direct-action, such as investigative tools for outing illegal development. Streetopia, the recent book, lavishly documents work by participants such as Swoon, Barry McGee and Emory Douglas. It also features probing and inventive essays by Lyle and writers such as Rebecca Solnit and Chris Kraus, which contemplate the privatization of the commons and radical alternatives to a homogenizing urban trajectory.